What a year for documentaries! There are more than ever, they’re better than ever and they're making more money than ever! 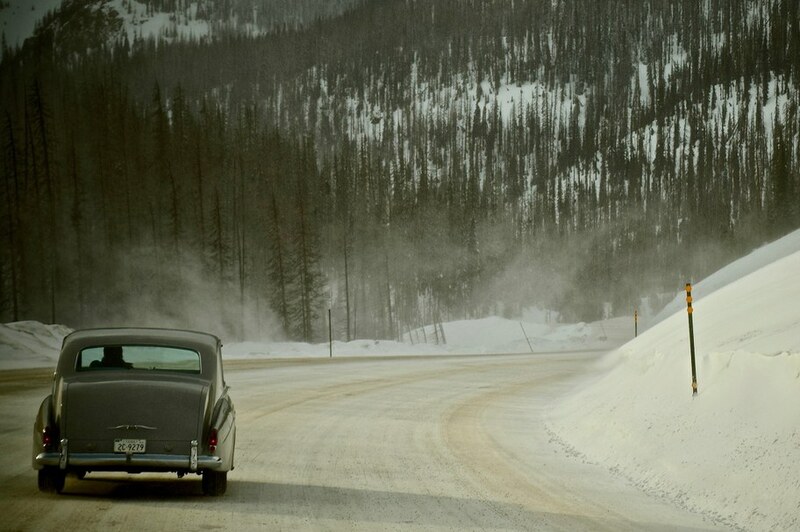 But in this new non-fiction renaissance, it's way too easy to miss absolutely MUST SEE films. And I'm here to help. Here are my Top Ten Documentaries of 2018 (don’t count too closely), in no particular order. In my humble opinion, these are some of the best films of the year, not just the best documentaries. A lyrical, open-hearted trip to the same community Walker Evans visited in the 1940s for his now-famous book of photography "Let Us Now Praise Famous Men." But now it’s largely African-American, and director RaMell Ross trains his brilliant eye on the people there in a film that bypasses your head and goes straight to your heart. While Morgan Neville’s “Won’t You Be My Neighbor?” is getting all a lot of the doc love this year, you should check out his “other” film. 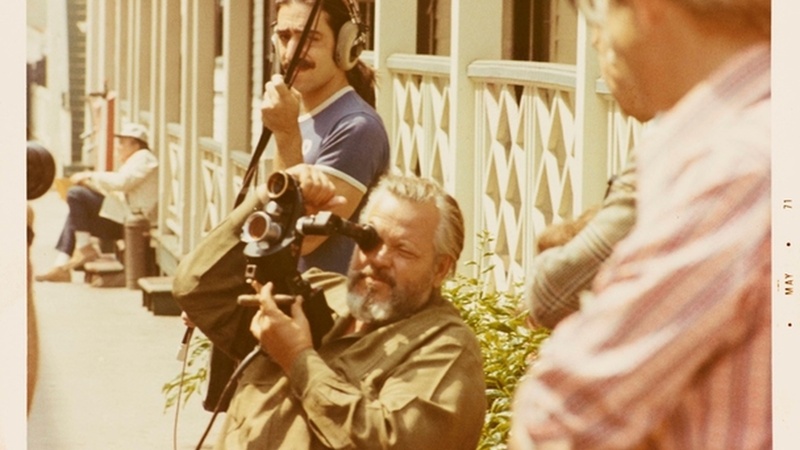 It’s a head-spinning, quick-cut journey into the making of Orson Welles’ unfinished opus “The Other Side of the Wind.” But more than that, it’s the first of the many films about Welles that gives you a sense of who he really was as an artist and as a man. Spoiler alert: He laughs! Alex Honnold climbed the 3,000 feet of craggy granite that is Yosemite’s El Capitan without ropes - and lived to tell the tale. Filmmakers Jimmy Chin and Chai Vasarhelyi spectacularly captured his climb - and what was going on his head while he was preparing for it. 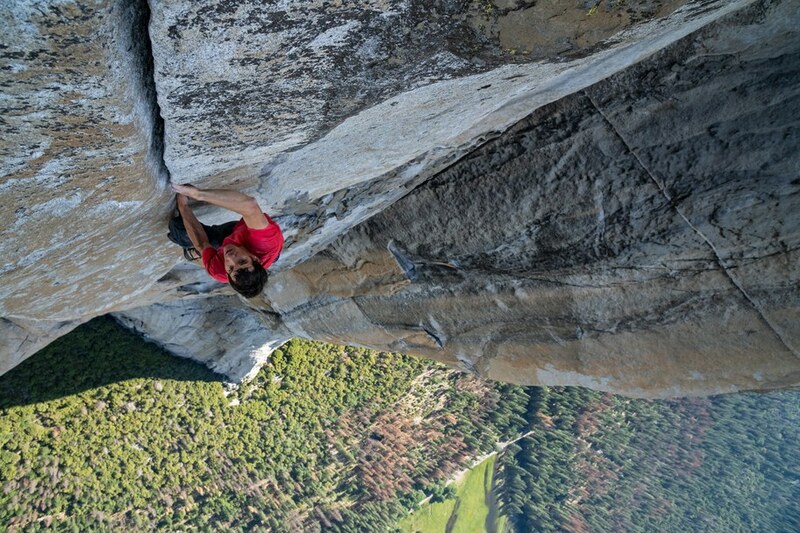 Largely dismissed as a “sports movie” in “serious” doc circles, “Free Solo” tells a nail-biting “how” story while asking some very hard questions about the “why.” Check with your cardiologist before seeing this one. Listen to a fascinating behind the scenes story with directors Chai Vasarhelyi and Jimmy Chin on The Document. 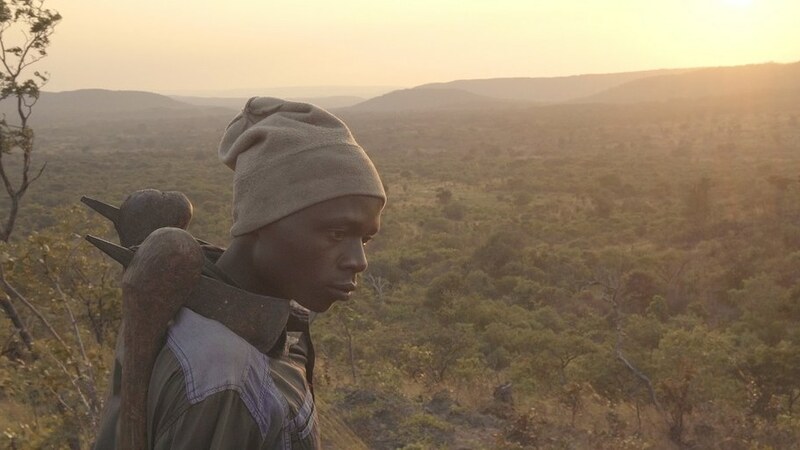 Makala / Image courtesy Dogwoof Ltd.
A man in rural Africa chops down an huge tree with a small axe, then burns it in a smoldering fire. Then he piles the thousands of pounds of charcoal he’s made onto his bike and walks the long trip to the nearest town to sell his wares. It’s a tiny, epic journey and a magnificent, beautiful film. Image Courtesy of Minding The Gap LLC. What seems like it’s going to be a feel-good skate movie morphs into something deeper and more satisfying; an emotional look into the pasts of three young men struggling to grow into themselves. It’s filmmaking that’s as smooth as urethane wheels on fresh pavement, and a story as painful as a hard fall on a gravelly road. Listen to a fascinating behind the scenes story with director Bing Liu on The Document. 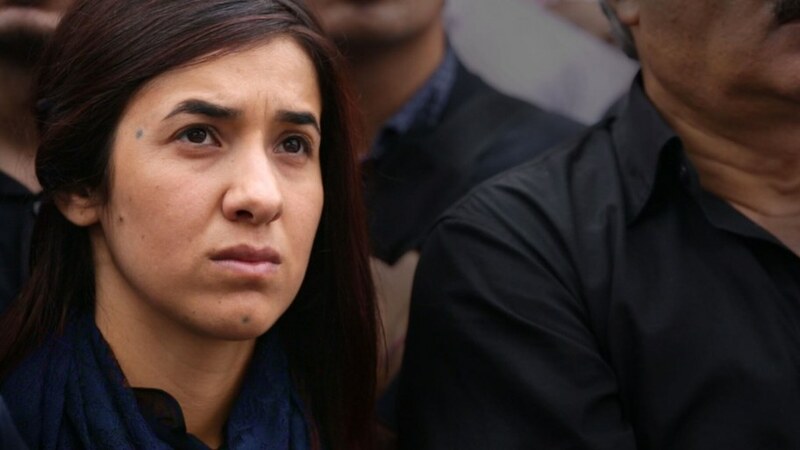 On Her Shoulders /Image courtesy of Oath Inc.
Twenty-five-year-old Nadia Murad survived the brutality of ISIS, and has been telling the world about the genocide of the Yazidis ever since. But what is it like for a young woman who’s already suffered so much to have the future of her people largely in her hands? This is restrained, sensitive filmmaking that doesn’t allow you the luxury of simple emotions. 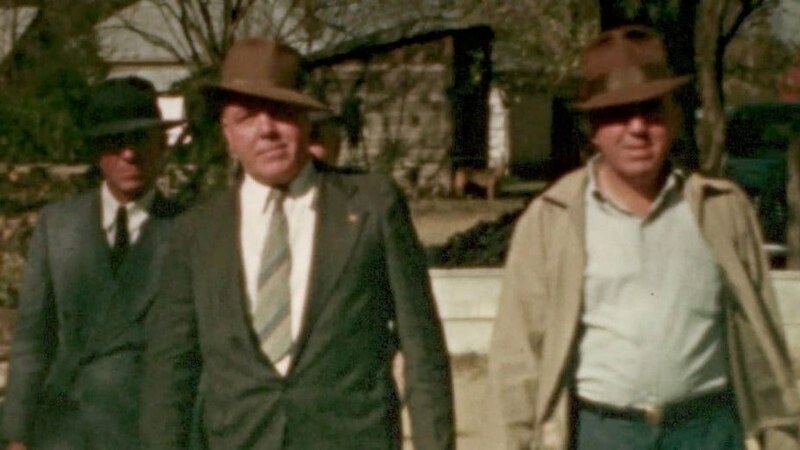 Travis Wilkerson’s meditation on the sins of the (great-grand) father is a voyage into the deep, dark south; a mash-up of Faulkner with Joe Frank set to a score by Janelle Monáe and Phil Ochs. Like all of Wilkerson’s under-appreciated, deeply DIY work, it’s weirdly compelling and deeply thought-provoking. 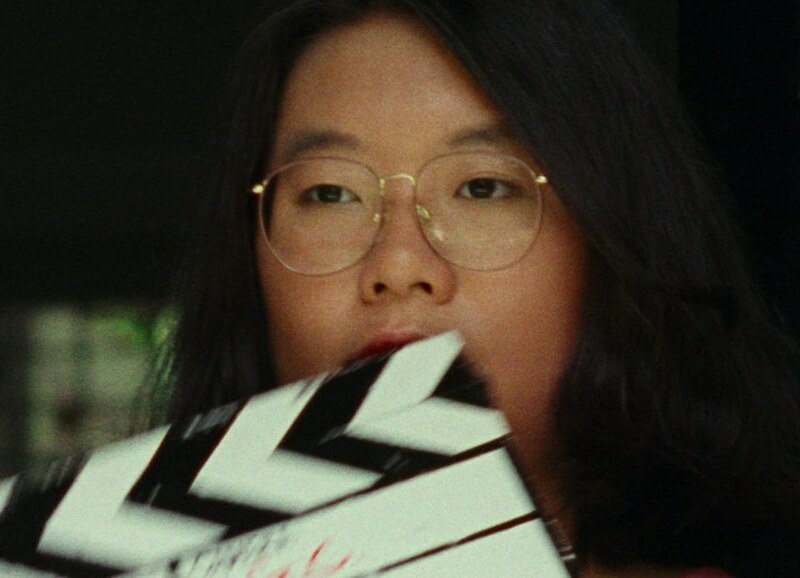 In the early ‘90s, a teenage film geek and her friends in Singapore shot a movie which could have been the island nation’s first cult classic. But then their adult collaborator absconded with the footage. Many years later, the footage turned up - and the whole story’s been turned into a weird, wonderful and wildly inventive documentary. Pair with “They’ll Love Me When I’m Dead” for a movie geek’s perfect double feature. Image courtesy of Oscilloscope Laboratories. Eugene Jarecki is man with big ideas, both in the subjects he tackles and the movies he makes. In this one, Elvis is a metaphor for the America we miss and maybe never was, and his Rolls Royce is the vehicle that travels the country to explore that thesis. This is a wonderfully entertaining film filled with beautiful music, surprising characters and thought-provoking ideas. 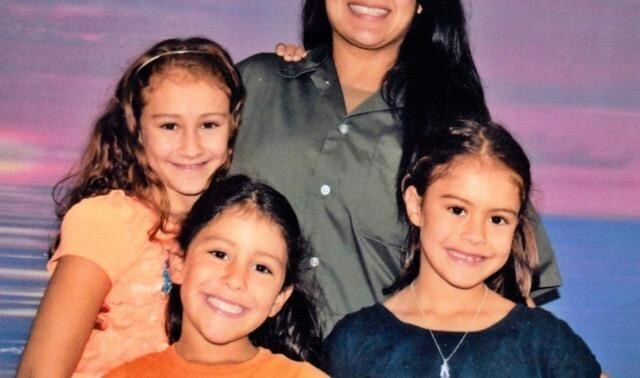 After his his sister was sent to prison for 15 years for ancillary involvement in her boyfriend’s drug crimes, Rudy Valdez picked up his camera to capture her three little girls growing up. 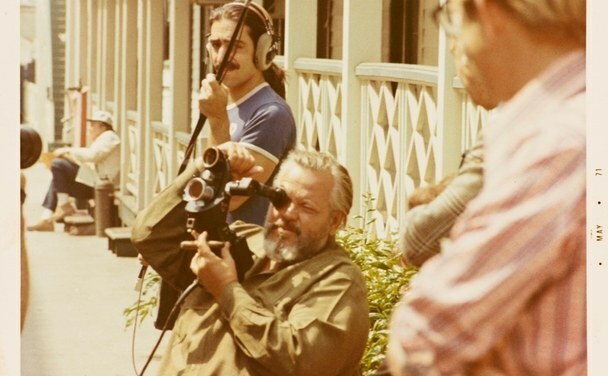 But instead of just a lot of home movies, he ended up making a powerful, personal film that addresses a serious injustice. Have a full box of kleenex ready before you hit play! 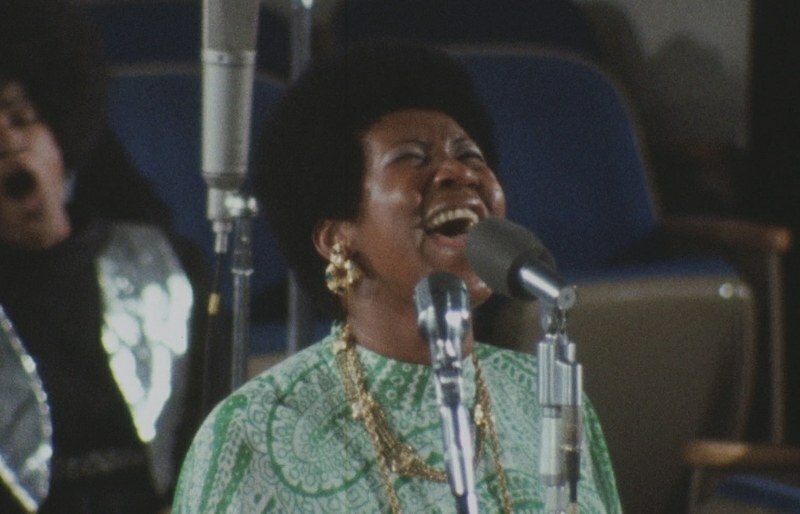 Shot in 1972 but kept largely under wraps since then, “Amazing Grace” is a spine-tingling 90 minutes of Aretha Franklin going back to her roots - singing gospel at the New Temple Missionary Baptist Church in Watts for a small and very lucky congregation. Captured by Sydney Pollack, it’s as much a document and a concert film as a documentary. But what a document it is.